I do not know what a trc (in small angel direction) is can you plz tell me. 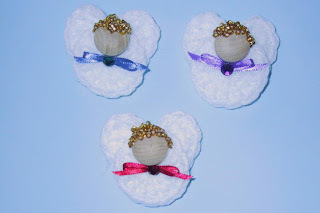 These ANGELS are adorable.I'll make some for myself and a few sets in different colors to give as gifts. 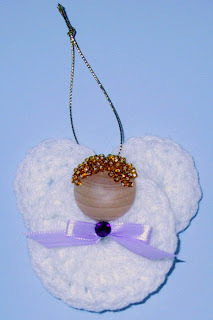 I believe they are quite versatile, and if you use your imagination they can be used for not only for magnets, but for decoration in general.